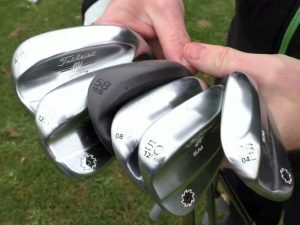 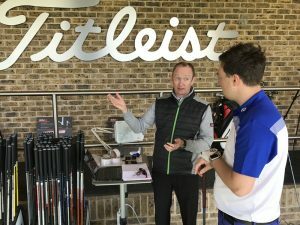 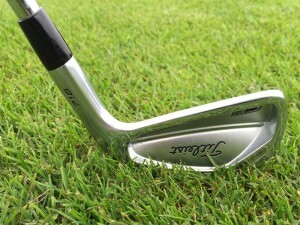 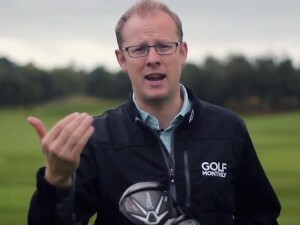 Titleist engineers have again used high density Tungsten in the heel and toe to aid forgiveness. 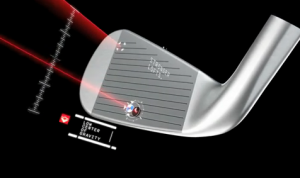 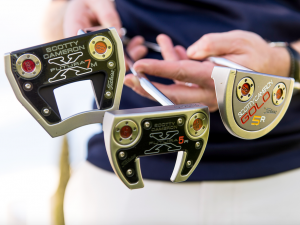 The hollow construction allows for a fast face insert that should help increase ball speeds for greater distance. 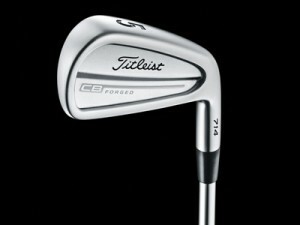 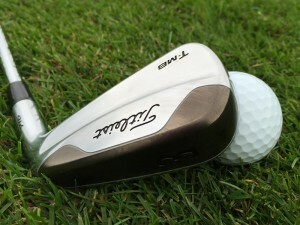 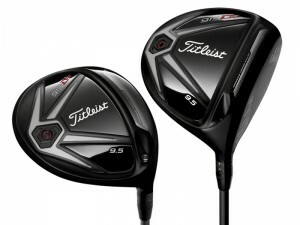 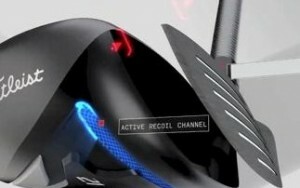 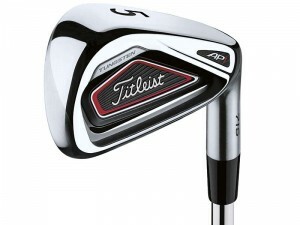 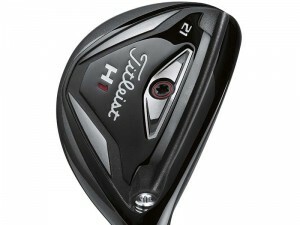 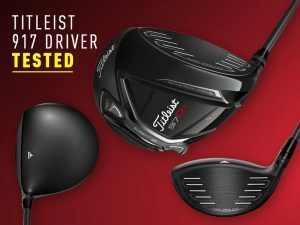 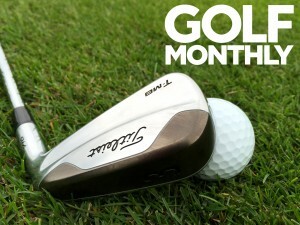 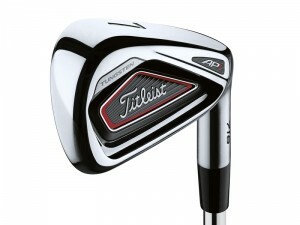 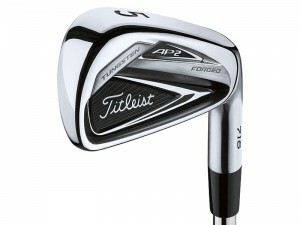 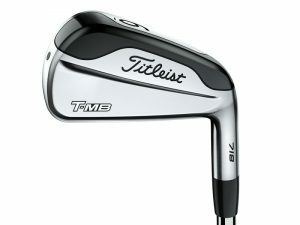 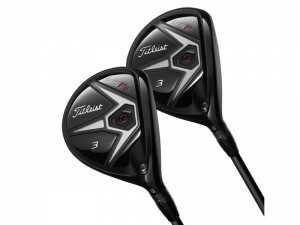 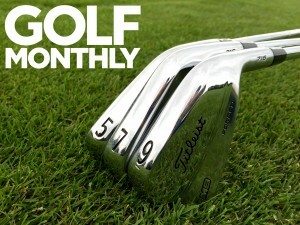 Despite having the same blade length and profile as the Titleist 716 AP2, this is a totally different animal. 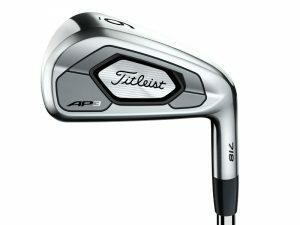 The hollow construction creates a different feel through impact (perhaps not quite as pleasing as the AP2) but, crucially, these are incredibly easy to hit. 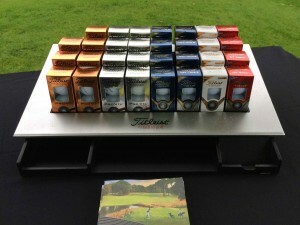 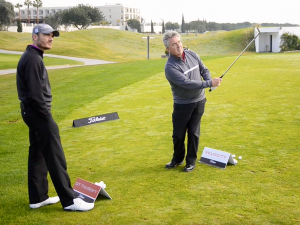 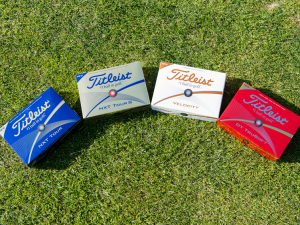 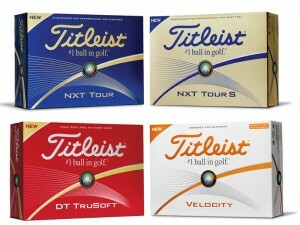 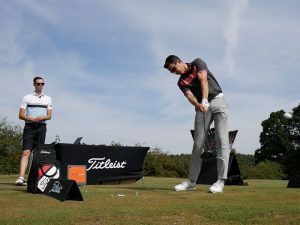 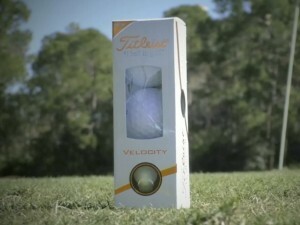 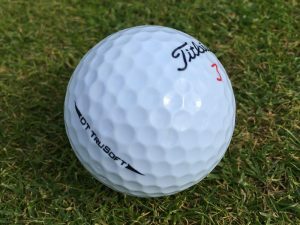 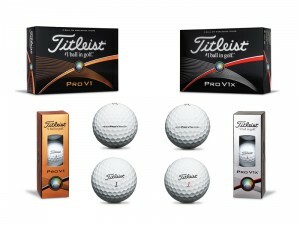 The T-MB model just launches the ball effortlessly and we loved both the flight and overall distance gain. 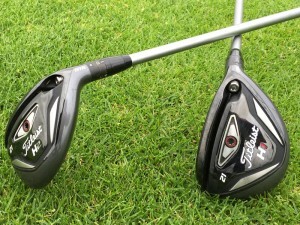 Of course, this is also more forgiving on shots struck towards the heel and toe. 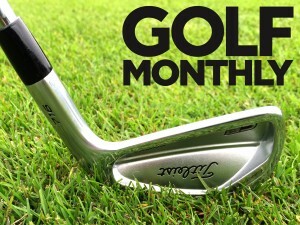 The two-tone colouring on the sole might not be to everyone’s taste but the performance cannot be ignored. 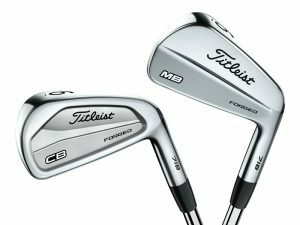 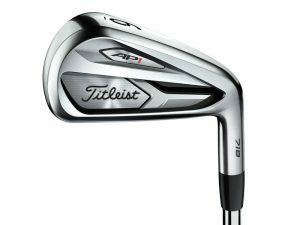 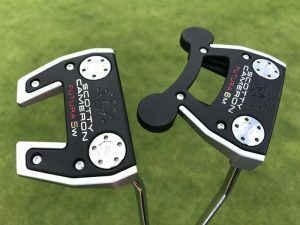 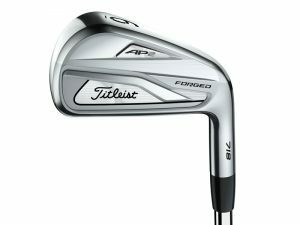 If you are looking for traditional-looking long irons but are in need of some extra distance or forgiveness, these are well worth a try and we think comfortably justify their premium price-tag (£169 steel, £189 graphite). 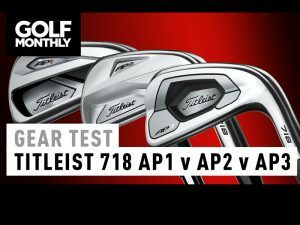 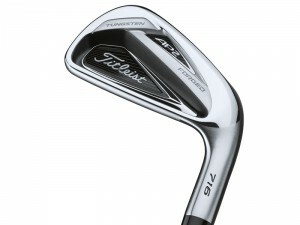 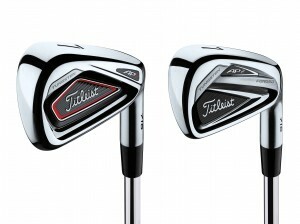 The standout performer within the new Titleist 716 irons line-up. 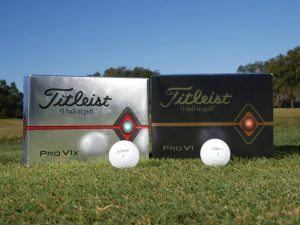 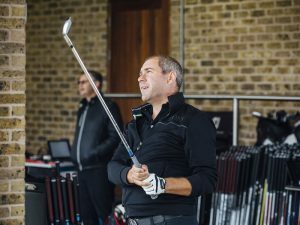 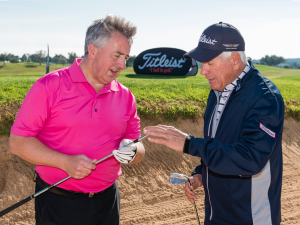 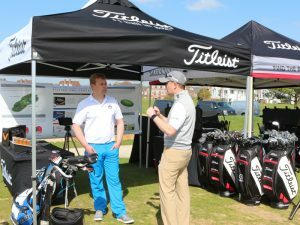 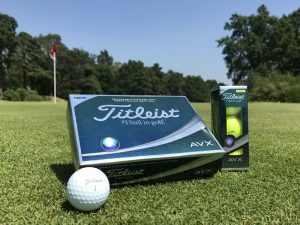 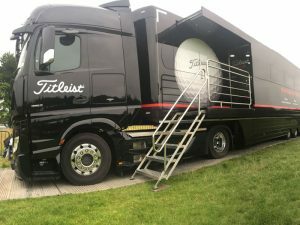 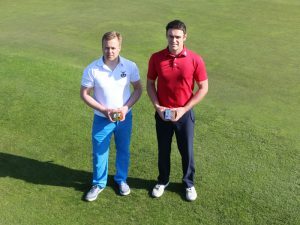 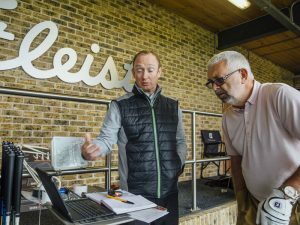 From the best ball strikers in the world onto mid and even high handicappers, there is performance to enjoy for everyone.